Initial Reaction: I love the smell of aetheric oils, so I was really looking forward to test this product when I was asked to review it. Pros: The tissues are really soft and the capsules release just the right amount of olbas oil. Furthermore, they help you to breath in easier if you are suffering from a blocked nose. Cons: The tissues are a little bit on the thin side and the packaging could be a bit more discret. 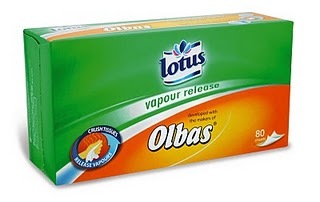 Overall reaction: A couple of weeks ago we were asked if we wanted to test a pack of Olbas oil tissues by Lotus. Great, I thought, the flu season is just around the corner so we will have plenty of opportunity to rub our sore noses into some soft and well-smelling tissue. 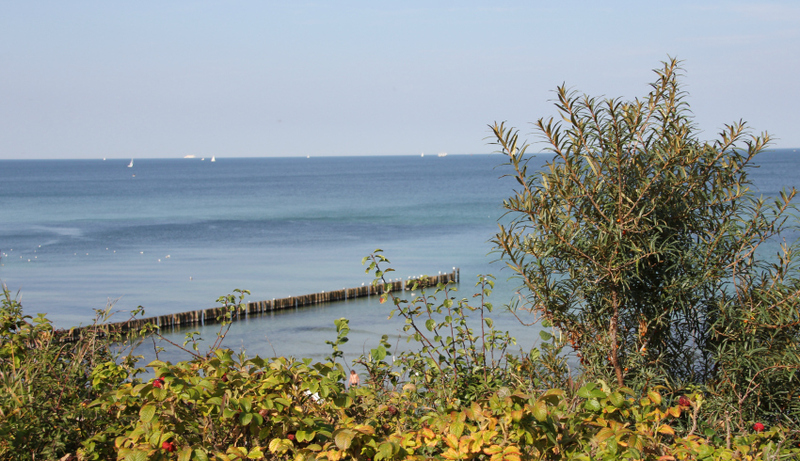 But well, the big wave of flus and colds missed us. We still used the tissues regularly and found out that both, daddy-to-be and I are big fans of the Olbas oil that is released whenever you crush the tissues. 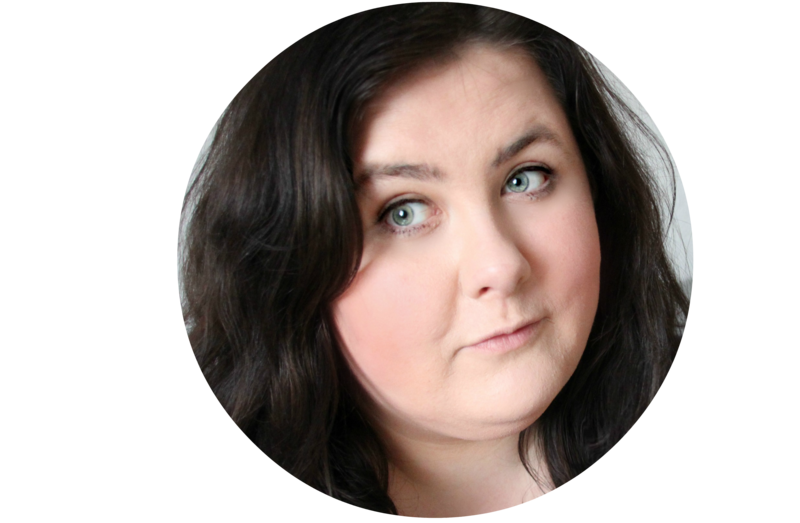 Furthermore, they are really soft and even suitable for sensitive skin – perfect, if you are suffering from a really bad cold and you don’t want to end up looking like Rudolph the Red Nosed Reindeer. The only thing that lets the tissues down abit is that they are quite thin. Therefore, we would suggest using two tissues at a time to make sure germs stay in the tissue and don’t land on your hands. Also, if you want to keep the box in your living room make you better make sure you hide it well. Bright orange and green stand out quite a bit if the rest of your house is decorated in fairly neutral colours. Olbas Oil Wholesale – Olbas Oil is an original swiss Cold and Flu Remedy, Enhance you to breathe easily so that you get a good night's sleep. Olbas Oil – Olbas Oil produced by OLBAS company Basel, Switzerland. Instant relief for Cold, Flu and Allergies. Olbas Oil products is non-poisonous at all and absolutely harmless.